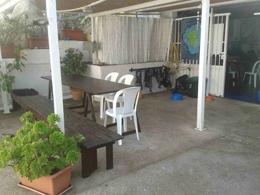 Our office overlooks the harbor of Carloforte, a few meters from the point of embarkation for diving. 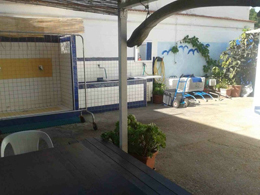 It includes a large area for rinsing and storage of personal equipment, a tank-charging area, a repair shop, a comfortable service of hot showers and changing rooms. 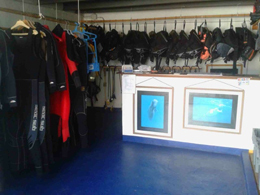 The diving center is equipped with complete diving equipment and everything necessary for divers. 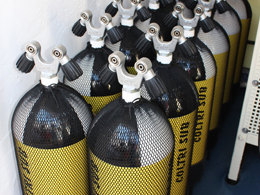 We mainly use 15 liter tanks, which are recharged through a Bauer compressor. 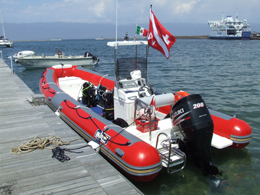 We provide a comfortable BWA 7.50m boat, powered with Suzuki 200hp 4-strokes, capable of hosting about 14 divers. 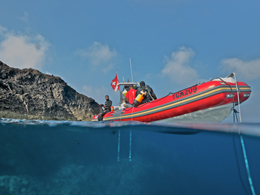 Isla Diving is registered in the Register of Regional Professional Diving Centers at no. 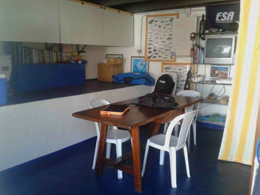 210, SCUBA SCHOOLS INTERNATIONAL DIVE CENTER no. 717747, Insured DAN CLUB MEMBER No. 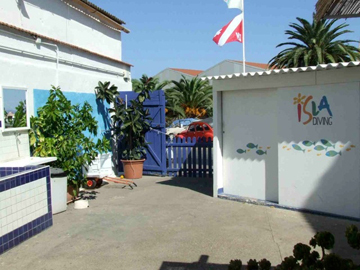 428569.080516.ClbB with an insurance coverage of 1,500,000.00 €. 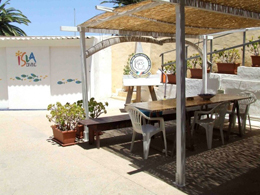 Our Dive Guides and Instructors are all insured Professionals Divers, Diving Center&apos;s Operators and are members of the Register of Underwater Guides of Sardinia. 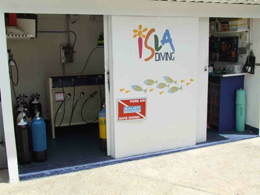 Isla Diving uses a system that guarantees the disinfection of the diving equipment after each use.